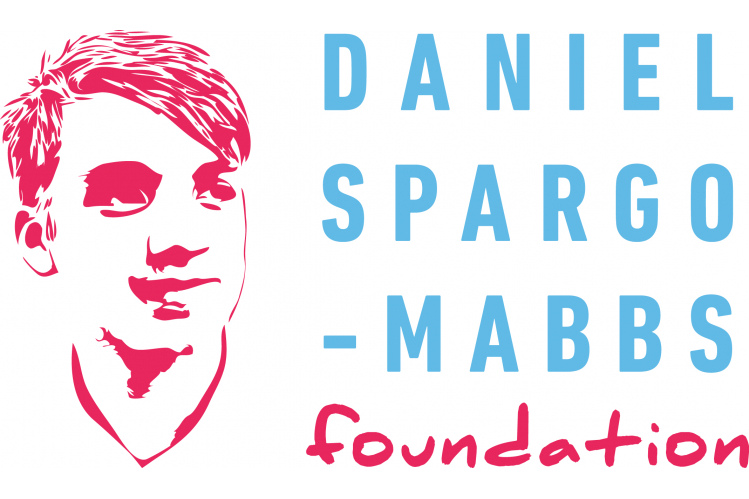 The DSM Foundation was set up by Tim and Fiona Spargo-Mabbs after their son, Daniel, died from what turned out to be a fatal dose of Ecstasy. Our aims are: To provide evidence based and innovative educational resources and programmes, support and advisory services about substance misuse for promoting healthy, informed choices for young people. To work directly with young people, schools, families, professionals and the community in increasing awareness To empower young people with the knowledge, life skills and confidence they need to choose lives free of substance misuse. 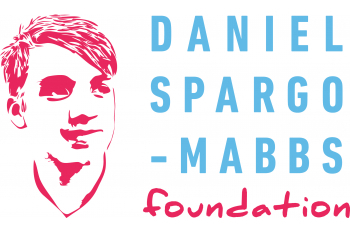 To support initiatives to educate young people about substance misuse through partnerships with them, schools, families, professionals, charities and other agencies.